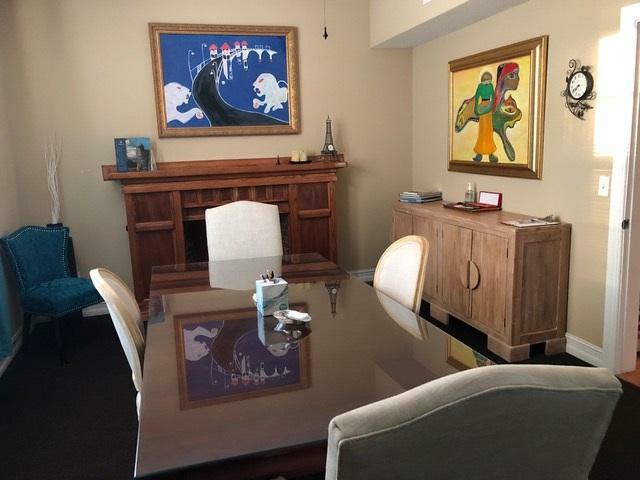 PROFESSIONAL OFFICE BUILDING WITH FOUR ROOMS, INCLUDING BIG CONFERENCE ROOM. FURNITURE AVAILABLE. 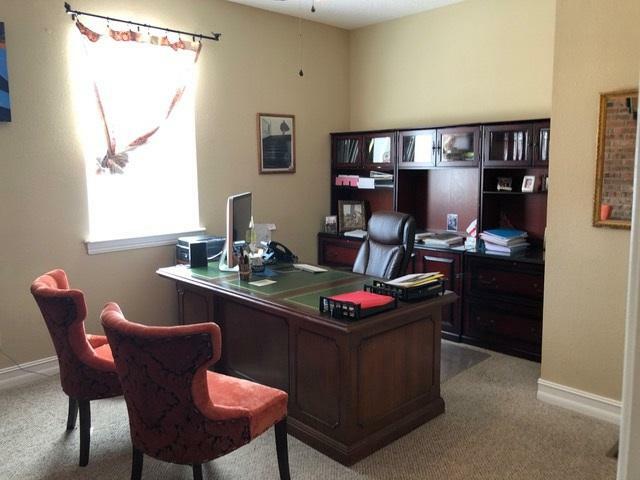 INCLUDES THREE SPACIOUS OFFICES, KITCHEN, BATH AND PARKING FOR UP TO 5. RENT INCLUDES ALL UTILITIES AND LAWN CARE AND SECURITY ALARM. CALL OWNER LEANNA FREEMAN AT 904-829-1960. 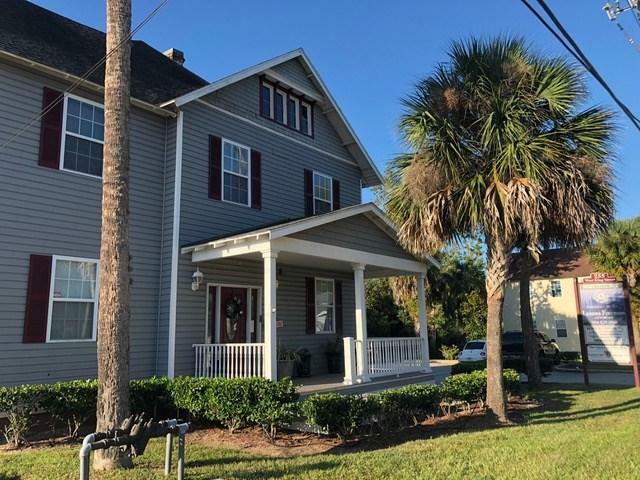 Listing courtesy of Regal St Augustine Properties, Llc.